- Quantity: One 20' container will contain 3120 pcs. Weighing 25-26 MT gross. 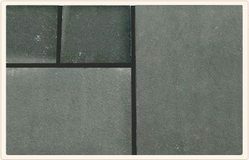 We are engaged in supplying our exclusive range of Black Limestone that is mainly used for different building purposes. Apart from it, these black limestone can be used for commercial as well as for residential applications. We also ensure that the range offered by us is stringently tested at par with international standards. 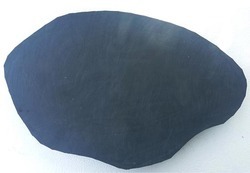 Black Limestone also known as Kadappa Black is one of the most popular limestones that are available in black color.